Ol’ Brown Eyes celebrates 40 years in showbiz with this variety concert, alongside some of his mates including Ray Columbus and Bunny Walters. 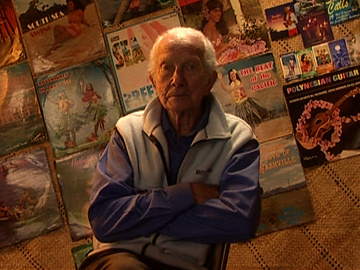 The show is mostly live entertainment, punctuated by a few nostalgic field stories where Sir Howard acknowledges his upbringing and Māoritanga. The show ends with the Morrison whānau performing, followed by the hymn that gave Sir Howard a number one hit in 1982: ‘How Great Thou Art’. 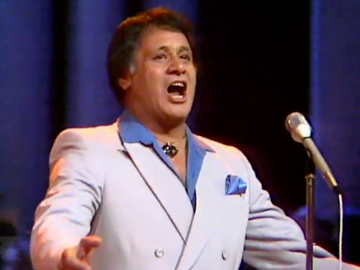 This TV special was dedicated to Sir Howard’s mother Kahu, who was an outstanding singer in her own right. Howard Morrison gets the surprise of his life in this emotional reunion of his showbiz friends and whānau. Veteran This Is Your Life presenter Bob Parker consults his big red book to revisit all of Morrison's major career milestones. Known as 'The Sinatra of New Zealand' and 'Ol' Brown Eyes', Morrison was a New Zealand entertainment icon. 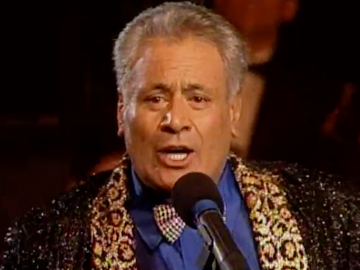 The show brings back his first singing teacher, his Mum, Kahu, his sisters and many friends from the industry. 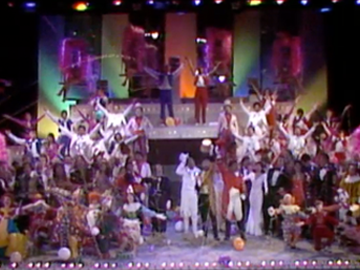 The show is a roll call of major NZ entertainment figures who come to pay tribute to 'Mr Entertainment'. 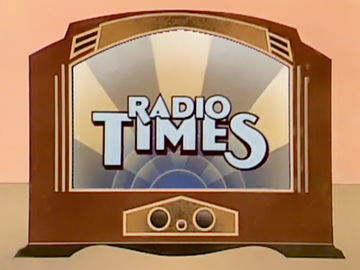 The launchpad for Billy T’s rise to television superstar, Radio Times recreates an era when home entertainment involved another type of box entirely. Inspired by 30s and 40s era radio extravaganzas, producer Tom Parkinson creates a show complete with swinging dancehall band, adventure serials and coconut shell sound effects. 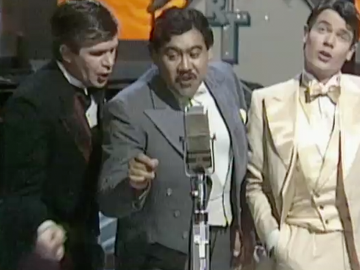 Parkinson’s masterstroke was casting Billy T as the oh-so-British compere glueing everything together (and occasionally sliding effortlessly into a different accent). The Yandall Sisters, singer Craig Scott and writer Derek Payne also feature.